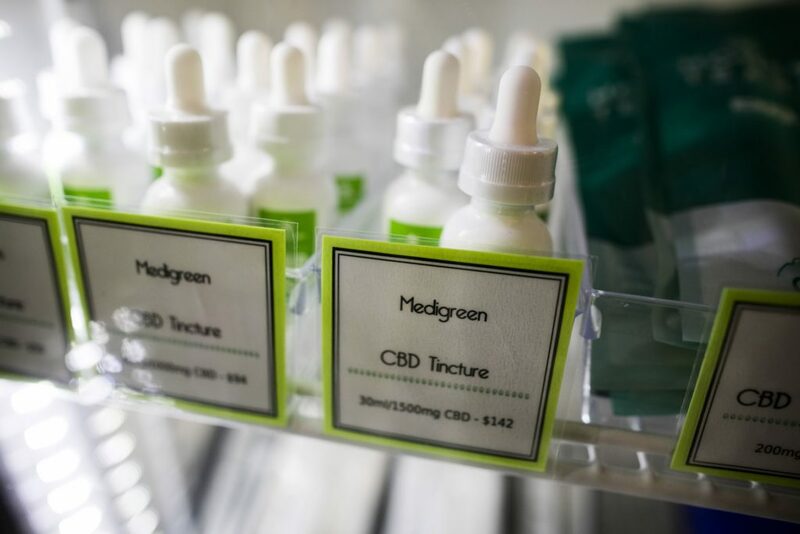 “That’s the main misconception that the public has,» said Trina Fraser, a cannabis lawyer at Ottawa-based law firm Brazeau Seller LLP. 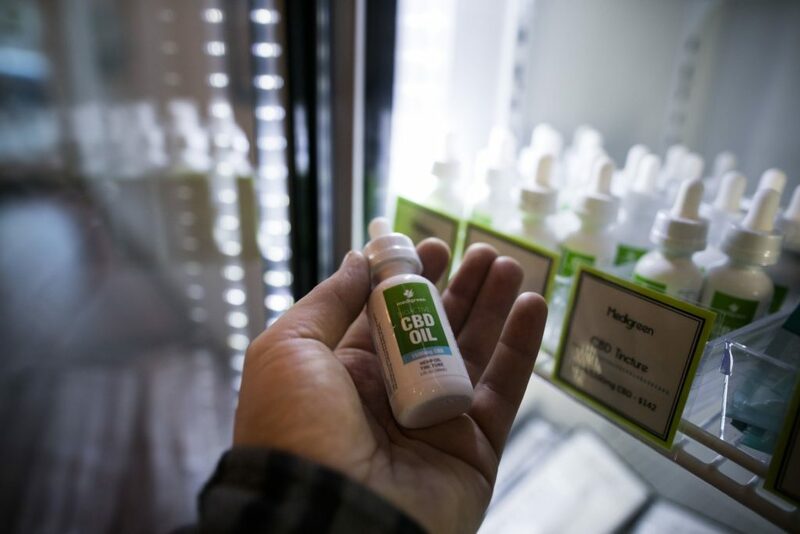 “We have informed our franchise partners that CBD oil remains [an illegal] drug and selling it can lead to criminal charges,» Mr. McNeely said in an e-mailed statement on Sept. 20. Big Country Raw said in September that it stopped selling the product on its website and halted production.